Other photos: PORT VIEW, STARBOARD VIEW I, STARBOARD VIEW II, FRONT VIEW, AFT VIEW, BOATHOUSE, SALON I, SALON II, PILOTHOUSE, PILOTHOUSE HELM, GALLEY, PILOTHOUSE SETTEE, MASTER STATEROOM I, MASTER STATEROOM II, MASTER VANITY, MASTER HEAD, VIP STATEROOM I, VIP STATEROOM II, GUEST HEAD, GUEST STATEROOM, UPPER HELM, UPPER HELM II, FLYBRIDGE, Photo 24, FLYBRIDGE III, FLYBRIDGE SETTEE, AFT DECK I, AFT DECK II, ENGINE ROOM I, ENGINE ROOM II. A 65' Ocean Alexander 2012 boathouse kept in fresh water on the Columbia river. Powered with Twin MTU Series 60 mains rated at 825HP with 925 original hours, new electronics package including FLIR vision and sought after extended hardtop just to name a few! She is in top condition and ready to go cruising. Ocean Alexander employs various techniques to reduce sound and vibration. Focusing on providing a quiet and comfortable yachting environment through various proprietary techniques of controlling sound and noise transmission. Some of these techniques include, multiple insulation barriers including reflective materials, absorptive materials, dampening materials, air pockets, and flexible isolation mounts. Ultimately resulting in vibration/sound levels that are industry leading and at times 1/2 to 1/10 of ISO-6954 requirements. Call for full details and showing. SYS Yacht Sales is pleased to assist you in the purchase of this vessel. 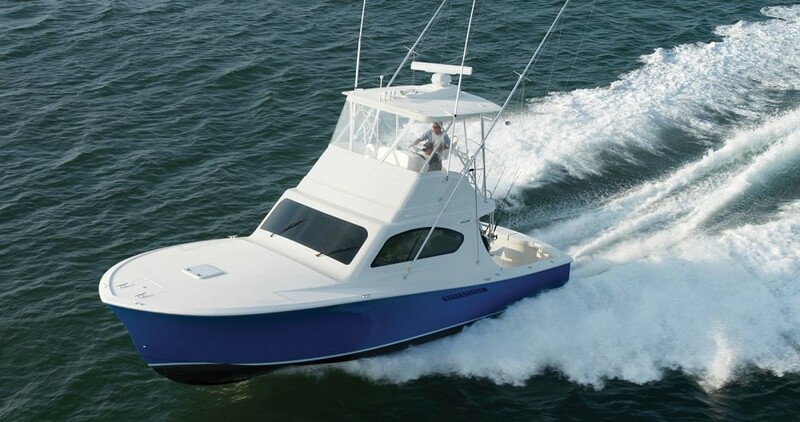 This boat is centrally listed by OREGON YACHT SALES, INC..